X-Men: Days of Future Past - Play as Wolverine, Storm, Kitty Pryde, Colossus, Cyclops, Polaris or Scarlet Witch as Marvel’s finest X-Men fight for the future of mutant and human kind in the two separate timelines of Days of Future Past. Experience this exciting adventure from Glitchsoft, the developer behind He-man: The Most Powerful Game in the Universe. Featuring a breakthrough in 2D graphics, Uncanny X-Men combines stunning parallaxing effects with next-gen lighting, shattering the barriers between consoles and your Android device. 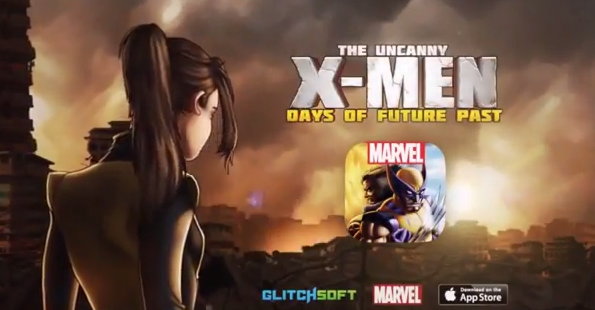 X-Men: Days of Future Past: download via Google Play!